Three name changes since 2013 have led to this album from the Bristol based harmonic storytellers Arrest! Charlie Tipper, this is a compilation from the last few years and fighting boredom like it a lot, read the review below. This double album makes me feel warm and emotional. I have a little soft spot for indie and by that I mean the harmonies of Teenage Fanclub, the forgotten pop of Boo Radleys, the fragile beauty of the Jesus and Mary Chain behind the screech. I could go on, you all know I could. This music fits into that place inside me. The broken hearts, the joyful dancing, the sunshine dappling on the canal as you walk hand in hand with this years love. It’s a joyous, warm record that caught me on first listen and still gets me as I play it. Charlie Tipper in all his guises gives us indie, guitar pop in it’s best incarnation. The music wraps you up and takes you away, the singing is warm and heartfelt and moving. It’s the kind of music you make for yourself and that gets taken away by other people and adopted by them as theirs. It’s an incredibly personal listen, like snooping on a decade of someones life as they tell stories and admit things you never knew. There is sadness and regret, heart ache and tears but also happiness, joy and life. The songs are full of life, this is an album to play to your friends, to share with people and to buy for the ones you care about. It’s a double CD with twenty two songs all gems, with no obvious filler. If you have the same soft spot for the indie music you grew up with inside then this album will hit all the buttons that you may have thought would never get hit again. Arrest! 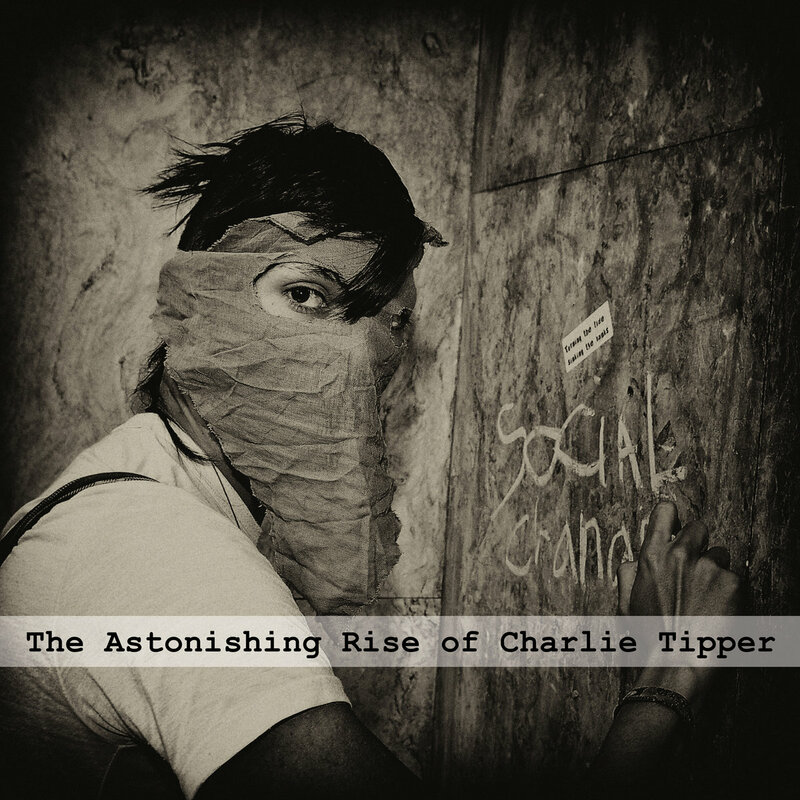 Charlie Tipper, The Charlie Tipper Conspiracy or even The Charlie Tipper Experiment could really do with you giving it a listen, trust me. Arrest! Charlie Tipper have a Bandcamp page, they are also on Facebook. Breaking Down Recordings website is www.breakingdownrecordings.com, they are also on Facebook and have a Youtube channel.